It’s no secret that the Ford EcoSport is due for an update, more so now, considering new entrants like the Maruti Suzuki Vitara Brezza, the Mahindra Nuvosport, and the Tata Nexon are on their way. 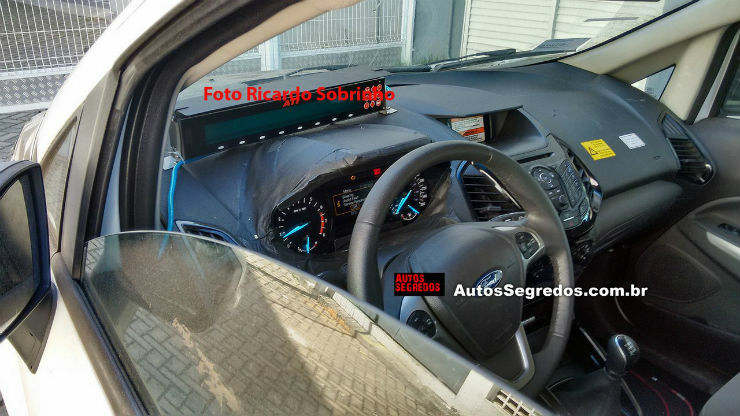 If you’re waiting for the updated version, you’ll be glad to know that Ford has started testing it. 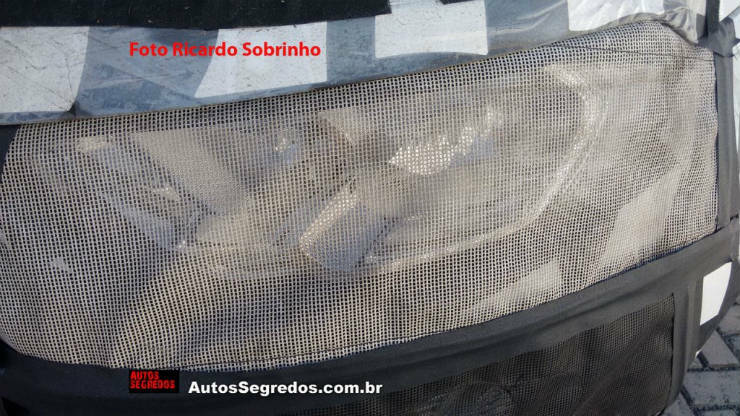 Published by Autos Segredos, here are some pictures of the Ford EcoSport facelift. 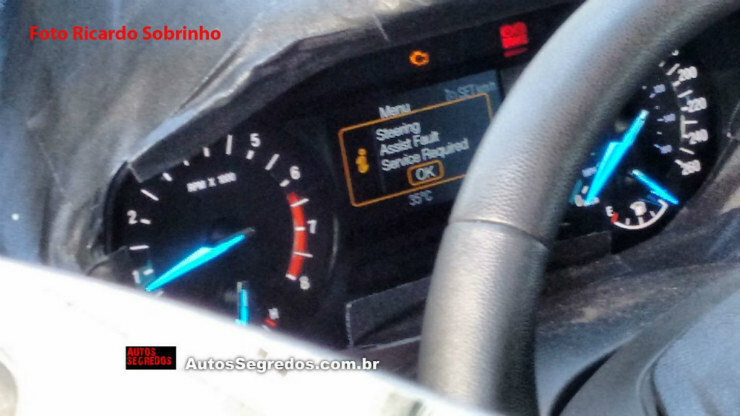 The spy shots show a new headlamp cluster, a new instrument panel with a colour MID (Multi Information Display) in the middle, and finally a SYNC infotainment system with a colour display. Engine options are likely to remain unchanged, and the same can be said about the boot-mounted spare wheel. The UK model, updated last year, let go of the latter, but also got a lowered suspension (by 10 mm) to aid the vehicle’s driving dynamics. IAB suggests that the vehicle is expected to reach the market in late 2016/early 2017.